I woke up early to head to the local market for some fruit. We needed some strawberries, melon, bananas, and basil for some fresh morning smoothies. Manuel from Quetzalroo drove me over to La Terminal Market at 6:30 in the morning. We paid a street vendor to watch the car while we explored the market. The air was full of diverse aromas. Meat, fish, fruit, herbs, and livestock. 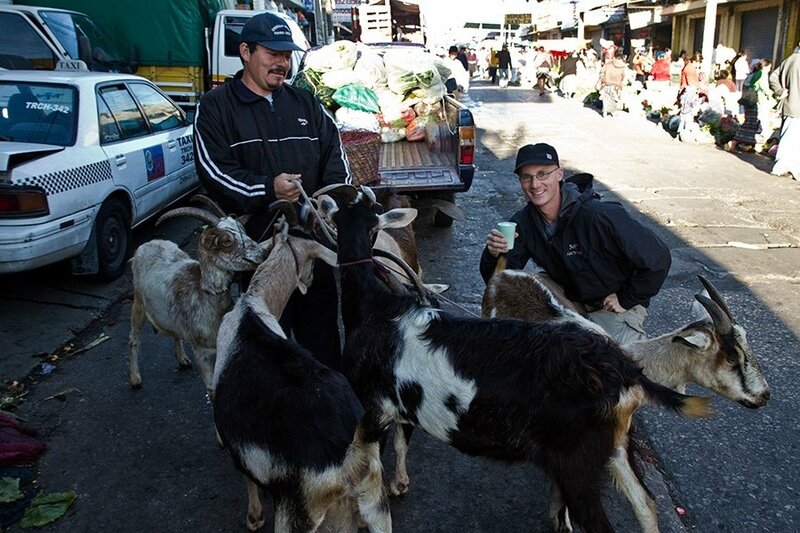 We stumbled across a man with some goats in the street, and for $0.60, he milked a goat right there in front of me and handed me a cup of it. The milk was warm, creamy, and delicious! This was my first time enjoying fresh goat’s milk – but it certainly won’t be my last. La Terminal used to be a very dangerous market in Guatemala City. People were violently robbed there all the time. But in recent years, the shopkeepers decided to fight back. They’ve pooled their resources and hired a private security force to move through the market undetected. They are called “The Guardian Angels”. Now when someone is caught stealing, these undercover vigilantes just pull out a gun and shoot the thief in the head! 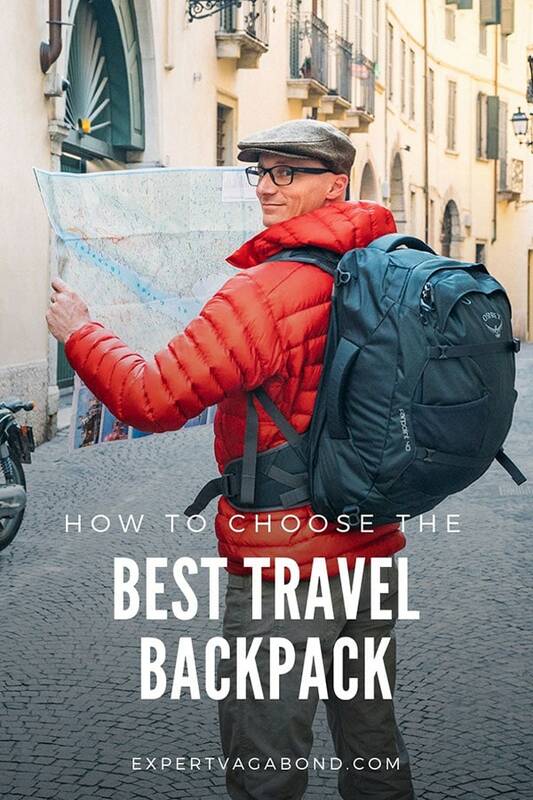 While their methods may seem extreme, no one gets robbed in the market anymore. Along with the iguana meat they had for sale in the market, I discovered something else new to me. Because many sea turtles are endangered, and it’s illegal to sell their eggs, I didn’t give them a try. After collecting the fresh fruit we needed, and sampling some pork with grilled tortillas & cheese for an early breakfast, we returned to the hostel. 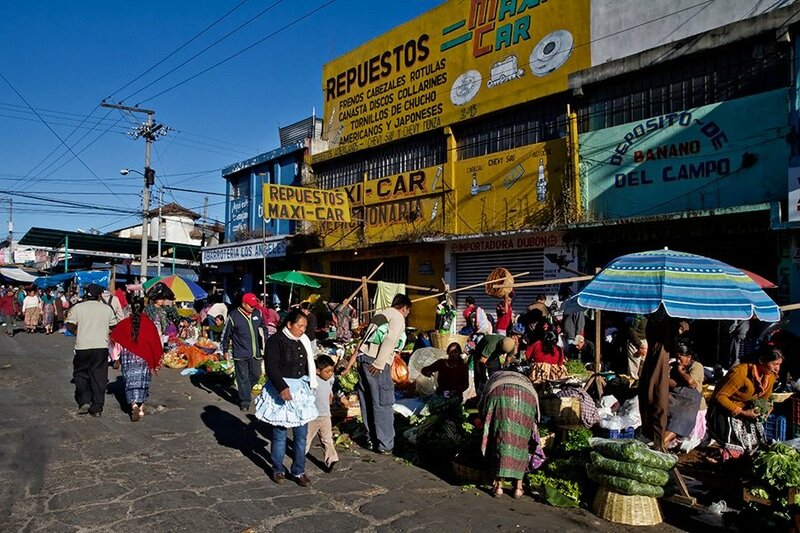 I really loved visiting La Terminal market in Guatemala City. There is so much action, color, sound, and different smells to experience in a big open-air market like this that the experience can kind of overwhelm you. Very interesting…I didn’t know you could just drink goat milk straight after milking! I love goat cheese, but haven’t tried their milk before. 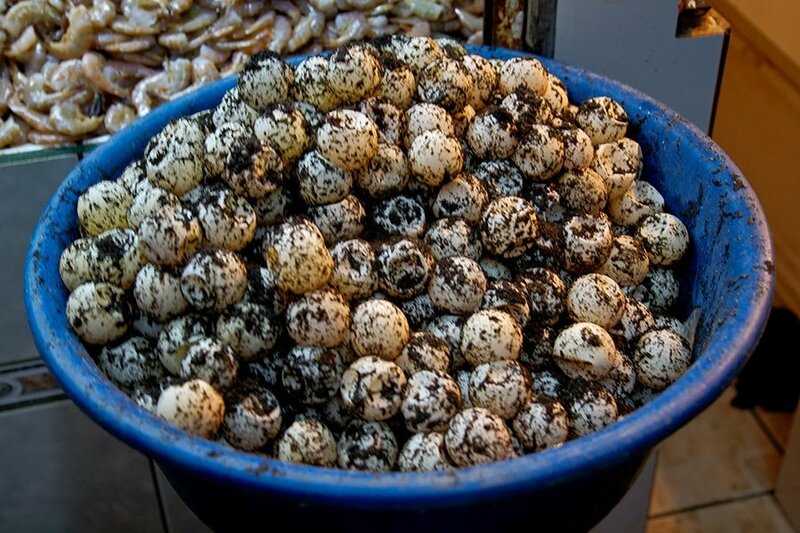 So crazy about the sea turtle eggs. I would never have thought of eating them! Kind of sad that they sell them illegally, though. Nice pictures help detail the adventure at the market. So cool you can get fresh milk and eggs and the market, and I am sure the fresh fruit will make some outstanding smoothies. I love markets! You really feel the soul of the city there. Love the daily photos and commentary from my favorite photo journalist. Your comments put the readers in the moment. just stay safe. Sad about the turtle eggs… do you know what kind of turtle it is? Not sure what kind it was. Parlama turtle – yes an endangered specie! fun! nothing like fresh fresh.